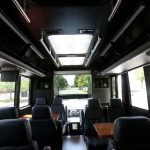 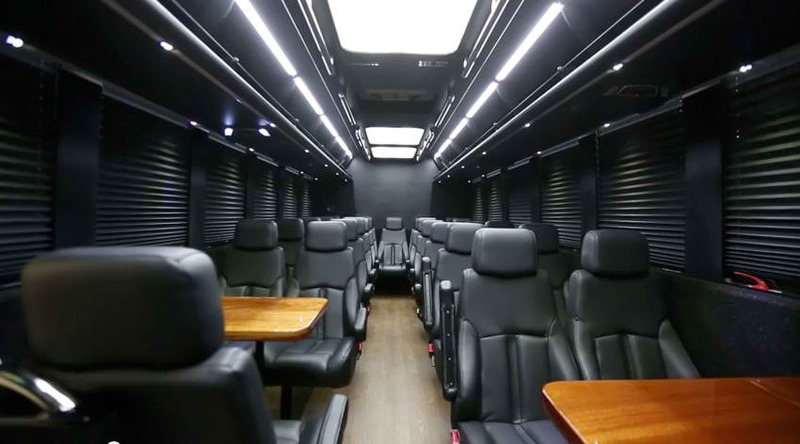 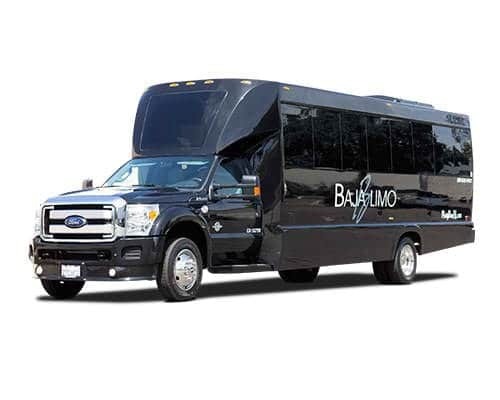 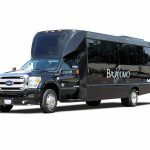 Some have called this offering from Sacramento Party Bus Service a corporate boardroom on wheels and if you look at the images it is plain to see why. 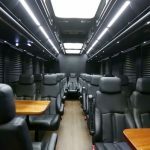 Not only is the interior of the vehicle stunning black with wood workspaces and accents but it’s also built on top of a chassis with an incredibly soft air cushioned suspension system to provide the ultimate in comfort, allowing work to be completed even while on the move. 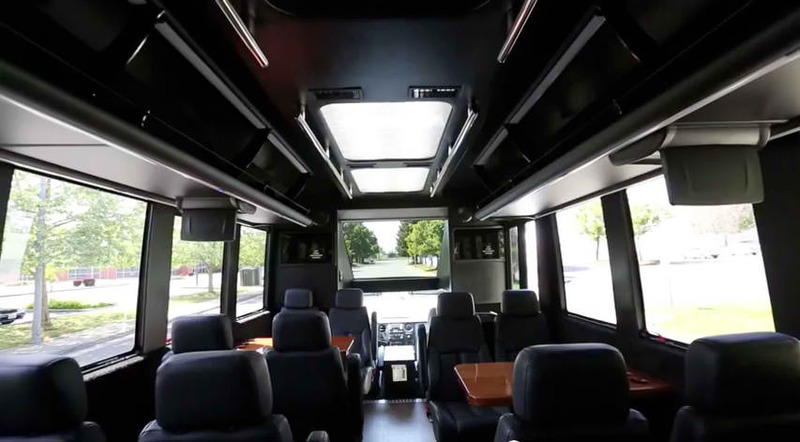 We highly recommend utilizing this vehicle for events like trade shows when you need to keep your productivity up even when you are out of the office.